The European Beth Din was established over 15 years ago, as an initiative of the late Chief Rabbi Lord Jakobovits z”l, who was then president of the Conference of European Rabbis. Responding to repeated requests from European communities where there were no functioning Rabbinical Courts (Beth Din), the EBD was established to service the demand and provide comprehensive Jewish legal services across a broad array of European cities. The EBD is currently headed by Dayan Chanoch Ehrentreu Shlit”a who has over 30 years experience in leading the most distinguished UK Batei Din in London and prior to that in Manchester. 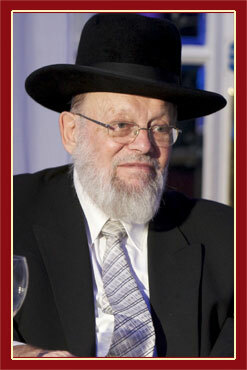 He is the undisputed senior Halachic personality in Europe. In addition, the EBD employs Dayanim from established European Batei Din. Whilst the EBD is based in Basle, Switzerland, it serves individuals and communities from the following countries: Germany, Poland, Bulgaria, Czech Republic, Slovakia, Austria, Hungary, Romania, Turkey, Norway, Sweden, Denmark and Finland. Services include: Supervision of Jewish Religious Divorce, Dispute Arbitration Mediation, Supervision of Adoptions & Conversions, Communal Dispute Resolution. 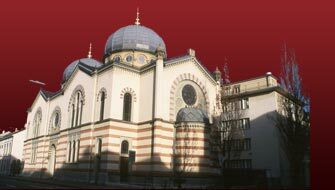 The European Beth Din is an affiliate of the Conference of European Rabbis.